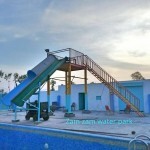 Turn your pool into a water park with one of our high quality pool slides. Flowmaster Jopic is deal in complete range of pool slides for residential pool. 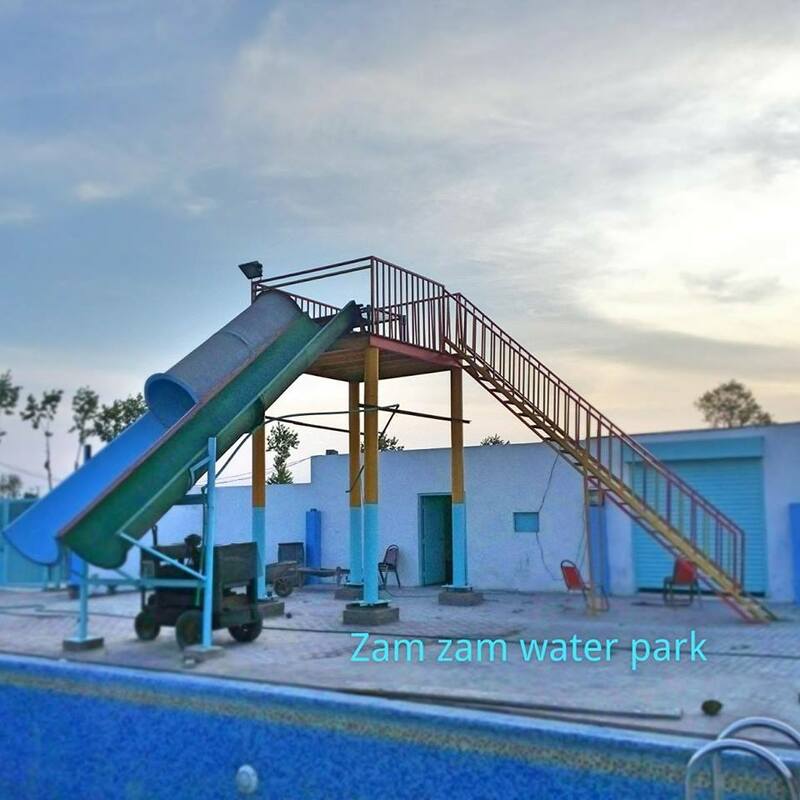 Pool Slides available in different designs and sizes according to your requirements and can be installed in any swimming pool.